Getting to Know Angels Sleep Disorder Specialist Dr. Jag Shetty. | Outstanding Neurologists Near You! This month’s Angels interviewee is Dr. Jaget Shetty. Born and raised right here in New England (yes, he is a New England Patriots fan), Dr. Shetty comes to us straight from West Hartford, Connecticut.Dr. Shetty holds the role of one of Angel’s general neurologists. He primarily takes care of patients with general neurological problems such as stroke, Parkinson’s disease, migraine and epilepsy. However, he also sub-specializes in sleep disorders. So what exactly does this mean you ask? Well, if you are experiencing such things like obstructive sleep apnea, narcolepsy, restless legs syndrome or insomnia, Dr. Shetty is who you want to see. When asked why he decided to specialize in this particular field of Neurological study, he said that he “finds the concept of sleep fascinating – how universal it is, why we do it, what purpose it may serve. Dr. Shetty has offered some free advice pertaining to sleep disorders and how to stay on track. “The most important thing is to make sleep a priority and staying consistent with it.” As we all know, life can get fairly busy, pulling us away from taking care of ourselves, but we need to keep in mind that we only have one body, and it is precious. Dr. Shetty made another valuable point saying that because we are so easily drawn into distractions on our phones, iPads and computers, that we often neglect what is important, which is getting enough sleep to be able to function and do our day-to-day tasks. Dr. Shetty recommends shooting for at least 7-8 hours of sleep a night, minimizing daytime naps and getting plenty of exercise to stay on track. When Dr. Shetty is not studying the art of sleep, or seeing patients in one of our 5 office locations, he enjoys hiking, playing tennis and basketball. Other than sports, Dr. Shetty enjoys seeing local, live music and finding new restaurants to dine at. Oh, and snagging a good read. A University of Connecticut graduate, Dr. Shetty completed his residency in Neurology at Mount Sinai Hospital in New York City. After spending enough time here on the East coast, he decided to head west where he did his 1-year fellowship in Sleep Medicine at the University of Michigan in Ann Arbor, Michigan. After the completion of his studies, Dr. Shetty found that he missed his time spent in New England, and returned to work here at Angels. A question I often ask my interviewees, just because I love to know where it is that people would love to see is, if you could travel anywhere in the world, where would you go? “There are any beautiful countries out there – I may spend some time in South America, checking out Argentina and Brazil. I would have to agree on this one as for myself, I would love to see Thailand and explore the culture. Besides, one could never go wrong with dining on some real authentic Thai food. Am I right? Thank you Dr. Shetty for volunteering to be this month’s Angels provider’s interviewee. 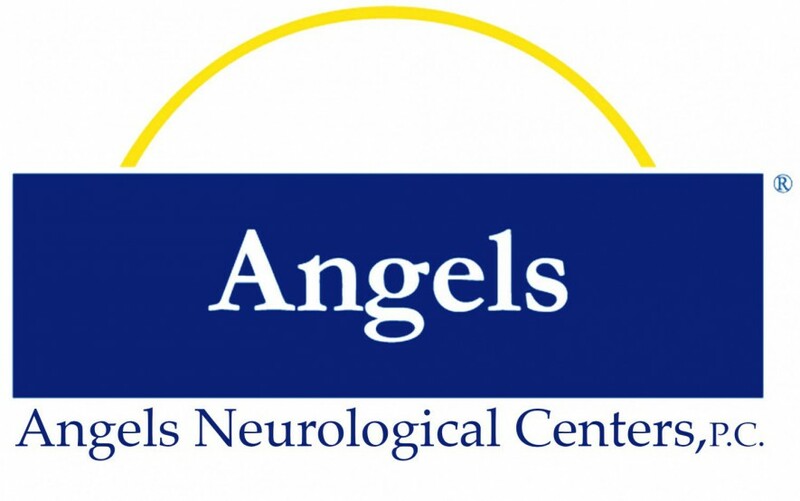 And of course for all that you do here at Angels Neurological, P.C. !